Natural gas plays an important role in meeting growing energy demands around the world due to its widespread availability, ease of transport, and its efficient and clean combustion. 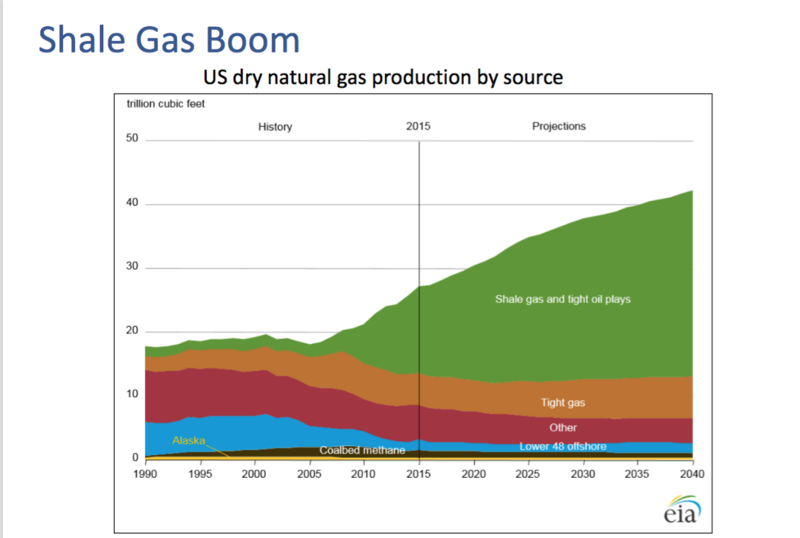 The growing demand has led to exploration and development of unconventional natural gas resources such as shale gas. Common issues for water sourcing include access to water near drilling sites, seasonal variation in water availability, complexity of acquiring permits for usage of fresh water, and ever-increasing transport costs. 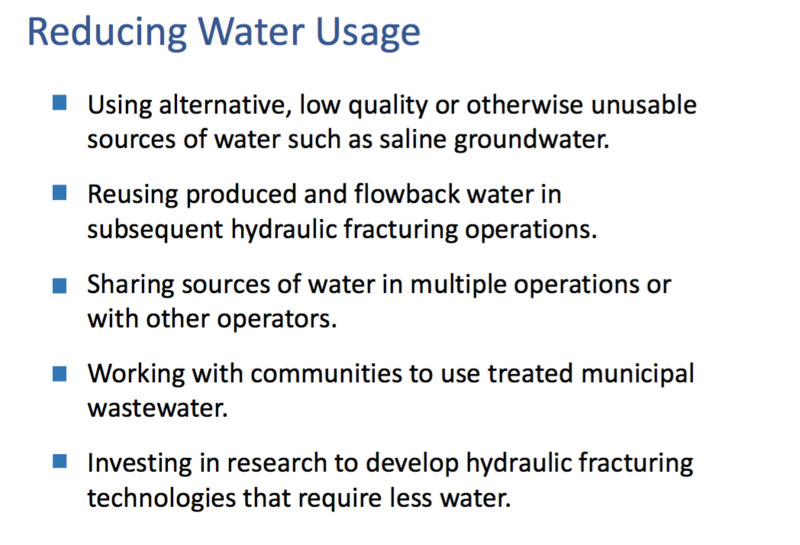 In addition to these issues for water sourcing, there are challenges for disposing wastewater produced from the fracturing process. There are limitations in accessing disposal wells and the amount of water that can be disposed. The increasing regulations on the fresh water use and tightening water disposal limits have forced the industry to look for the most cost-efficient methods to handle the water in the shale gas development. 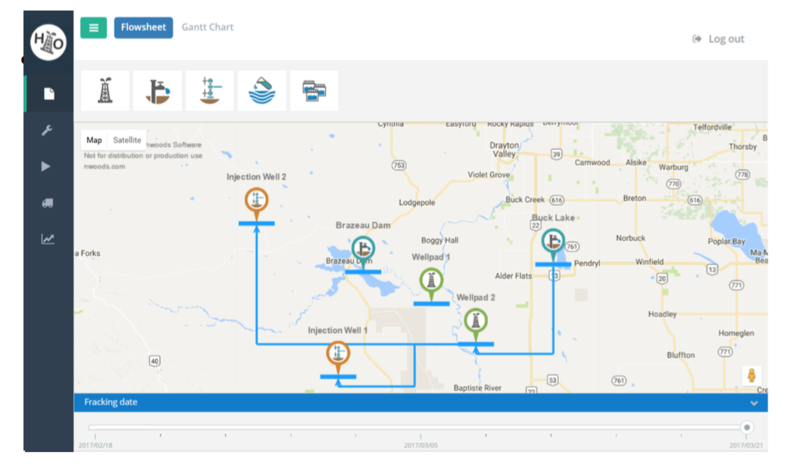 Process Ecology presents HydrOpti, an innovative cloud-based tool that uses a new optimization technique to improve water management and consequently the operational cost of the water management in shale gas production. - Transport costs between operations (by Pipe or by Truck). - Cost of acquiring water from a source. - Cost of disposing the waste water. - Storage (C-Ring) rental cost. 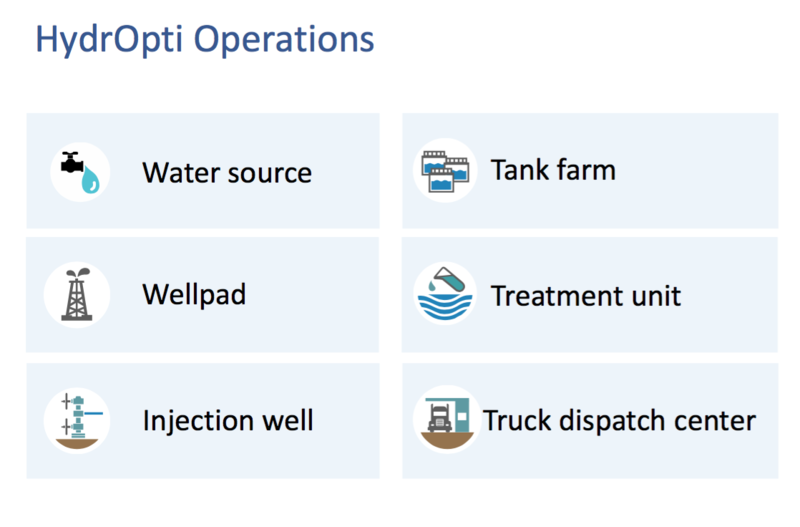 With modern and intuitive user interfaces, HydrOpti is an invaluable tool to determine water management strategies and plans for hydraulic fracturing. 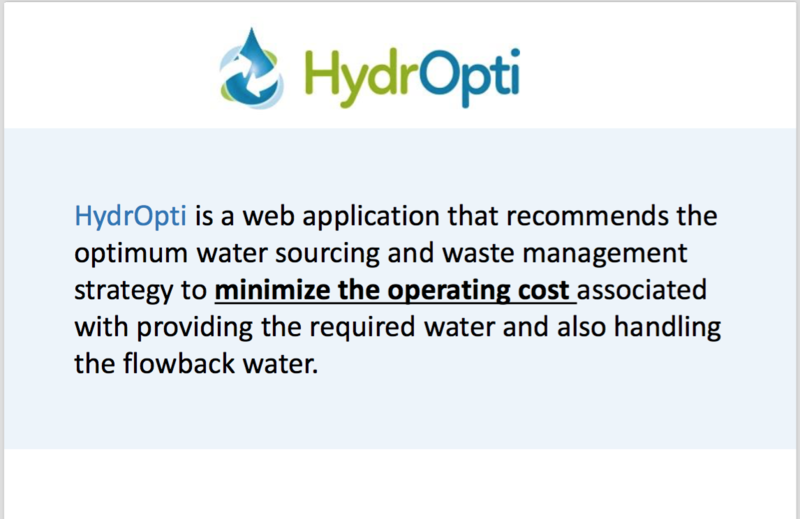 Please contact us to learn more about our approach to optimal water management.